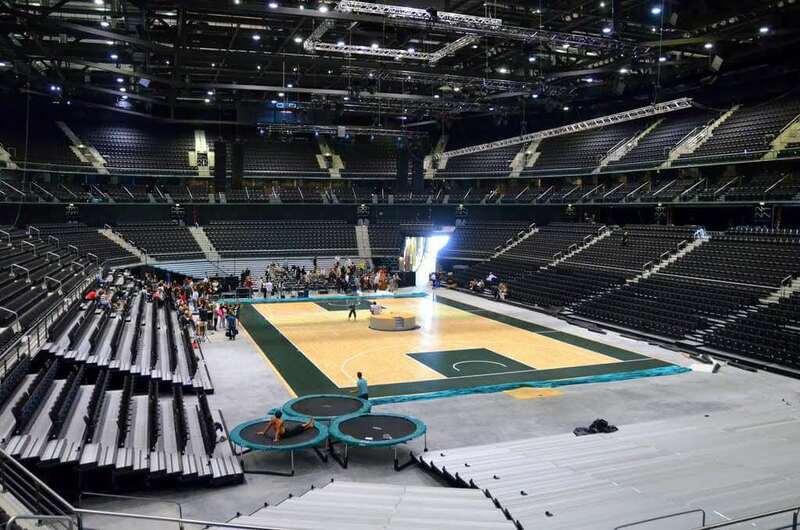 The architecture of Zalgiris Arena is breath-taking. 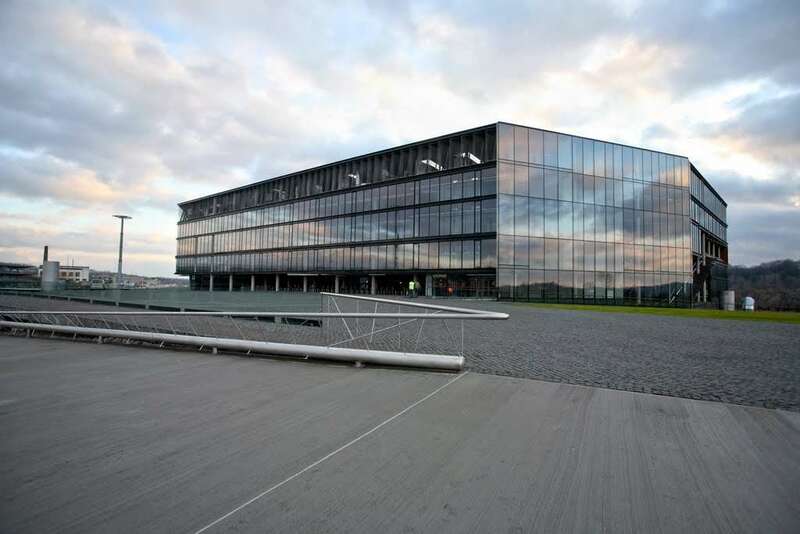 The façade is made of sophisticated transparent glass which gives it a high-end look. 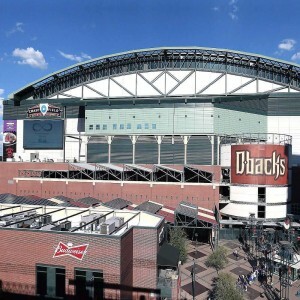 Also, there is a unique metal wall on the façade that has been given a naturally encrusted look. 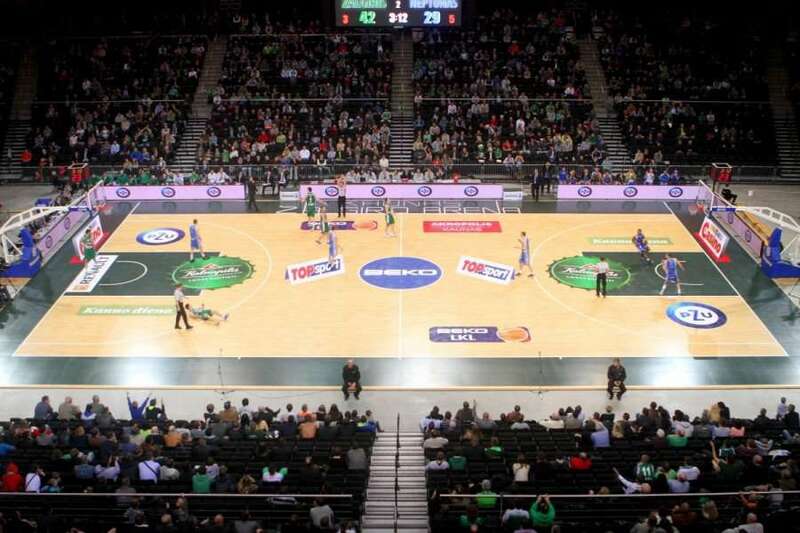 Zalgiris Arena is a well-known indoor stadium, located in New Town of Kaunas, Lithuania. 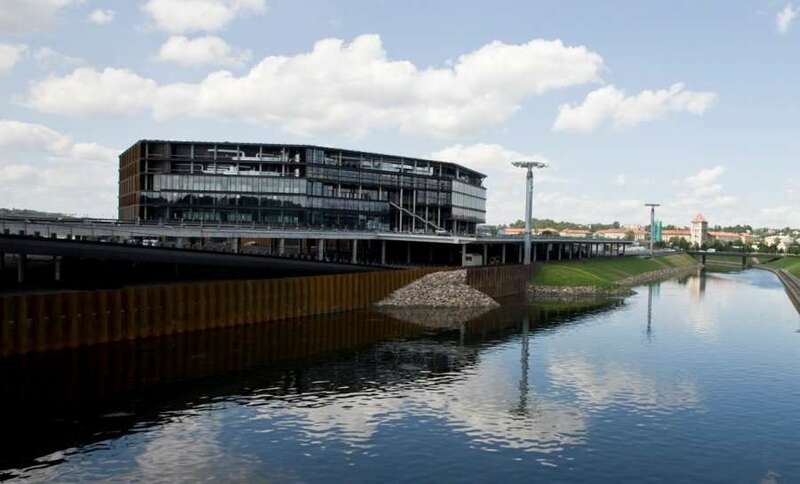 Kaunas is a beautiful town situated on an island of a river named Nemunas and surveyed as the biggest indoor stadium in Baltics. 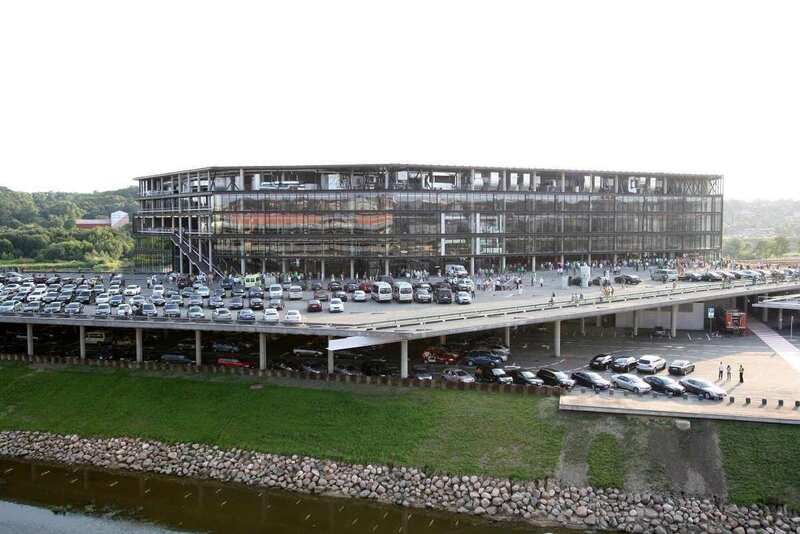 Zalgiris Arena is built with the state-of-art technology which includes power windows and the best ice-forming installations. 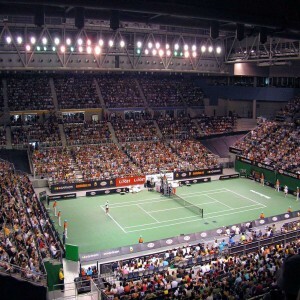 Other technological innovations incorporated in Zalgiris Arena are the modern audio equipment such as digital mixing engines, amplifiers and stage boxes. 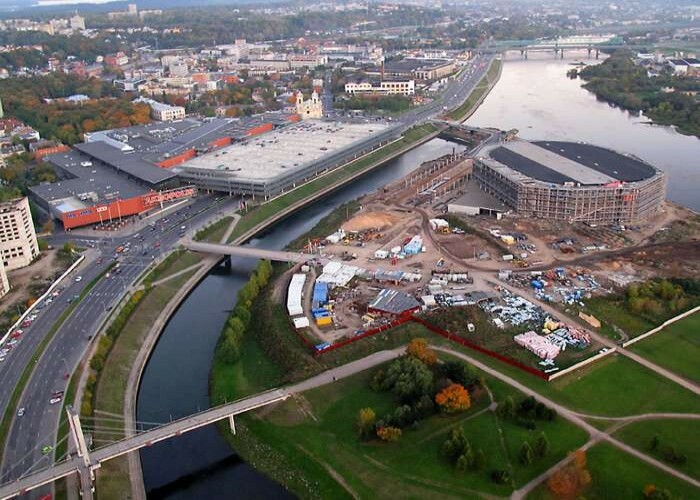 It is owned by Kaunas City’s Municipality and is a prime place for conducting several sports, concerts and events. 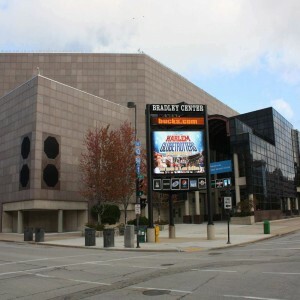 This arena has 21 suites, 48 VIP suites, a fitness center and a well-equipped exhibition hall. 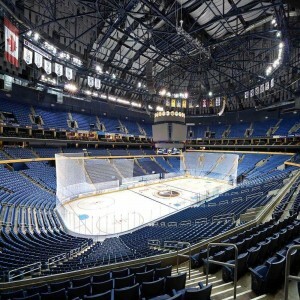 The arena has witnessed numerous concerts where celebrities such as Robbie Williams, Kylie Minogue, Jean Michel Jarre, Katie Melua, Marilyn Manson, Elton John, and Slash have performed. 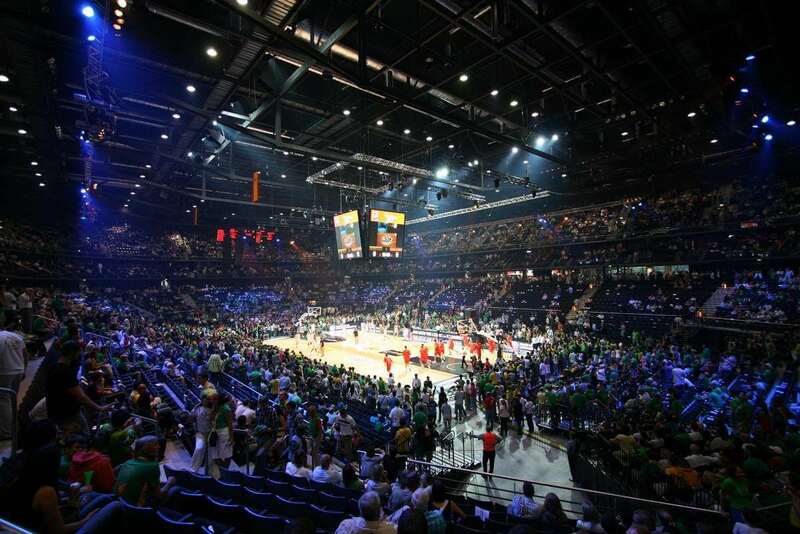 Zalgiris Arena has eight major halls and conducts around 150 major events throughout the year. The Motocross World Championship was held in Zalgiris Arena in the year 2013.